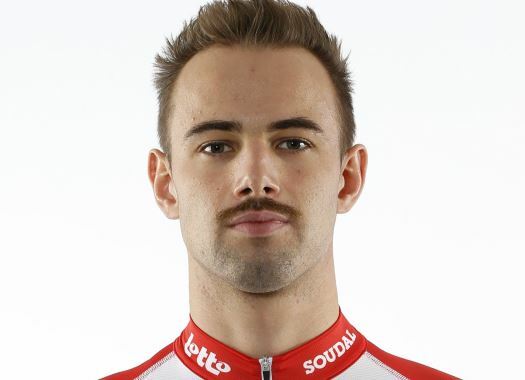 Lotto Soudal's Victor Campenaerts has seen his work of the last months rewarded by taking the UCI Hour Record. The rider covered 55.089 kilometres in one hour. Campenaerts broke Bradley Wiggins' hour record in Aguascalientes, Mexico, by covering 55.089 kilometres in his first attempt at the hour record. "It gives me great satisfaction to see the months of preparation being rewarded," the rider commented. "Today, everything fell into place. The entire Lotto Soudal team supported me in this mission, which of course created the necessary pressure. But that motivated me, even more, to make it something special. "The goal before the attempt was of course to break the Hour Record, which was also a realistic goal. I maybe started a bit too optimistic but then I slowed down a bit and searched for a new pace that I could hold. In the end, I still had a difficult moment. I did not ride the perfect lines that I did in the beginning. During the final five minutes - which I rode on sheer will - I covered a lot of useless metres." The rider kept a very stable pace with an average of 55 kilometres per hour. "Already after ten to fifteen minutes, I had the feeling that it would be possible to break the record," the Belgian explained. "At the end, it was close to reaching the magical boundary of 55 kilometres. Between fifteen and ten minutes before the end, I was struggling but because of the adrenaline rush, you’re able to push that little bit harder. You know what’s at stake and that makes it a little easier. A party? Of course, I will have a beer or two, but I’m still a professional!"